From the past few days, there have been several reports that Ram Charan’s Dhruva has moved out of Dussehra race. Clarifying this news, the makers themselves revealed that the film will release in the first week of December. Nearly six days of the talkie part and two songs are yet to be canned for this film which is the remake of the super hit Tamil film Thani Oruvan. 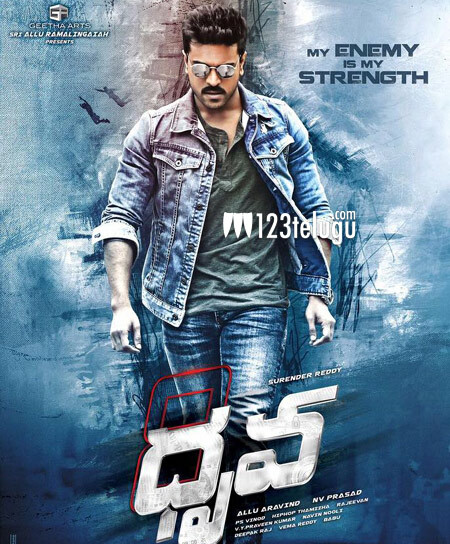 Directed by Surender Reddy, Dhruva has Rakul Preet and Aravind Swamy as the main leads.